Bianca Valenti continues to Play Bigger and take the surfing world by storm. 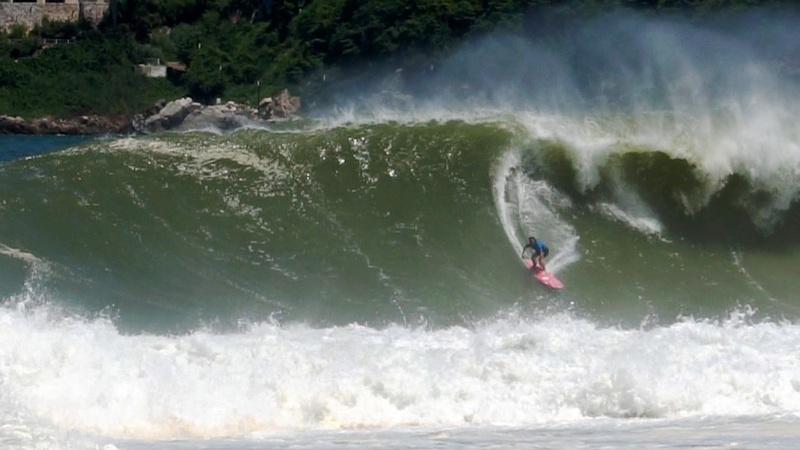 Her latest victory at the Puerto Escondido Cup last weekend is just another step closer towards her goal of creating a new category in sport called women’s big wave surfing. Like many category designers before her, she is changing the way people think and challenging perceptions and beliefs. In her case, it’s about women surfing at places like Puerto Escondido, Mavericks and JAWS – giant waves once thought to be the domain of only male athletes. As part of her category design, she is also changing the underlying economics. 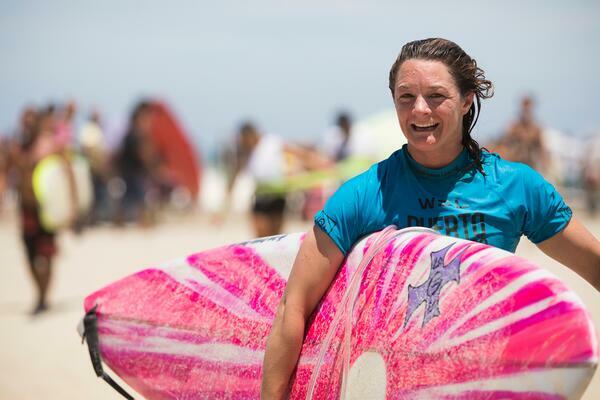 She and her big wave women are also calling for gender equality in the big wave surfing world and evidence for this change emerged as new sponsors emerged for the women’s event. We congratulate Bianca and all the competitors and tip our hat to WSL Big Wave Executive Gary Linden for his continued support and for making the event such a great success. Check out this article in the San Francisco Chronicle. You can read more about Bianca’s recent win in THIS GREAT article. Congrats, Bianca! We are proud to be associated with you and all the women playing bigger in sports, in business, and in life.